Redmond Group and staff welcome a rare Albino Wallaby to our Community Zoo. Wallabies belong to the kangaroo family and are native to Australia and Papua New Guinea. 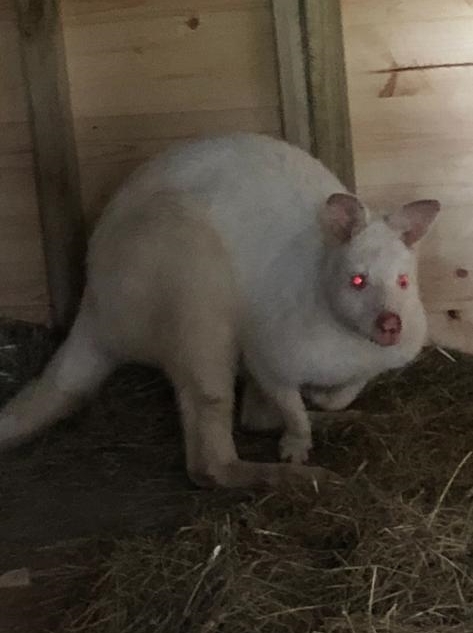 Albino or White wallabies (Latin: Macropus rufogriseus) are a rare genetic mutation from regular wallabies that gives them white fur.